Select from the properties below to view photo galleries. All images (C) JRC Construction & Interior Design. 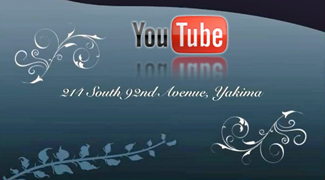 Click here for a video tour of our home built at 214 South 92nd Avenue in Yakima, WA.